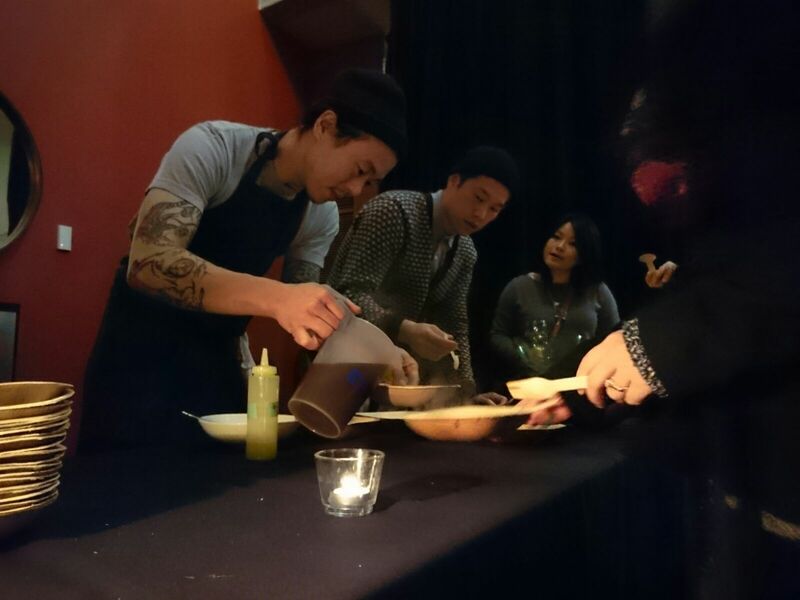 Earlier this month, the Vancouver Film Festival Center featured a sensibly heartwarming story about life, food, and waste, ‘Theatre of Life’. 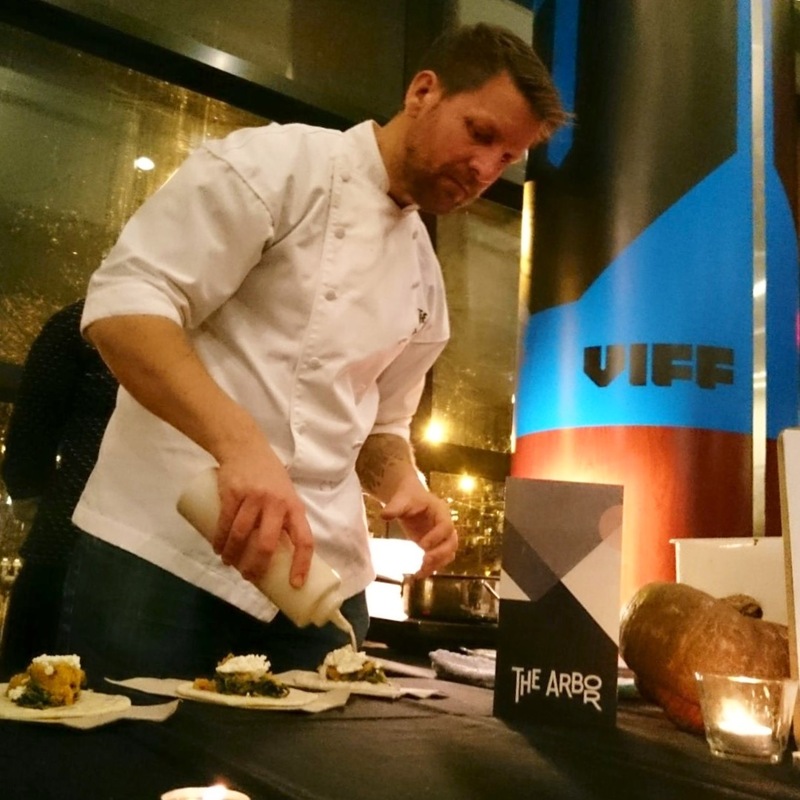 Top chefs in Vancouver were invited to showcase hors d’œuvres made from food that would’ve otherwise been wasted before the screening. 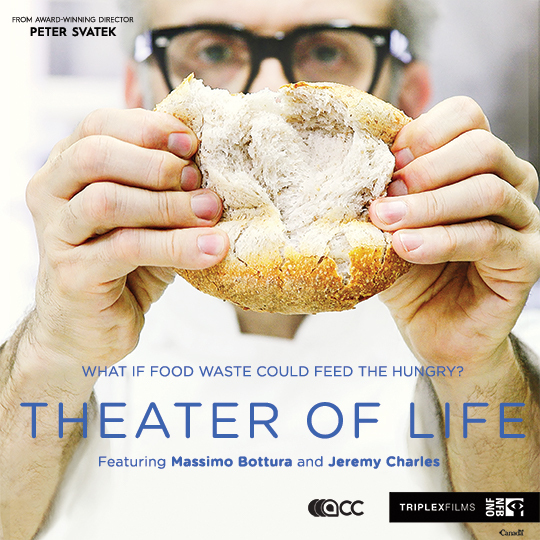 ‘Theatre of Life’, showcases the birth of an extraordinary soup kitchen, Refettorio Ambrosiano, conceived by world renowned Michelin-Star Chef, winner of the World’s Best Restaurant of 2016, Massimo Bottura, during the Milan 2015 World’s Fair in Italy. 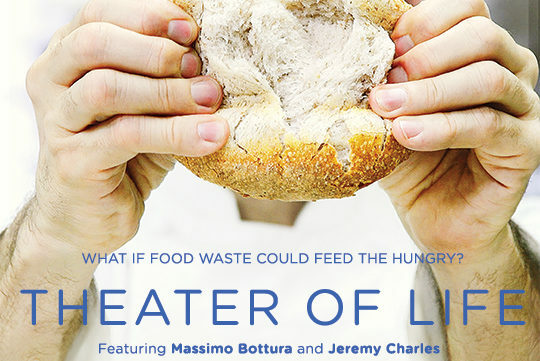 The film is about “turning waste into something we love. 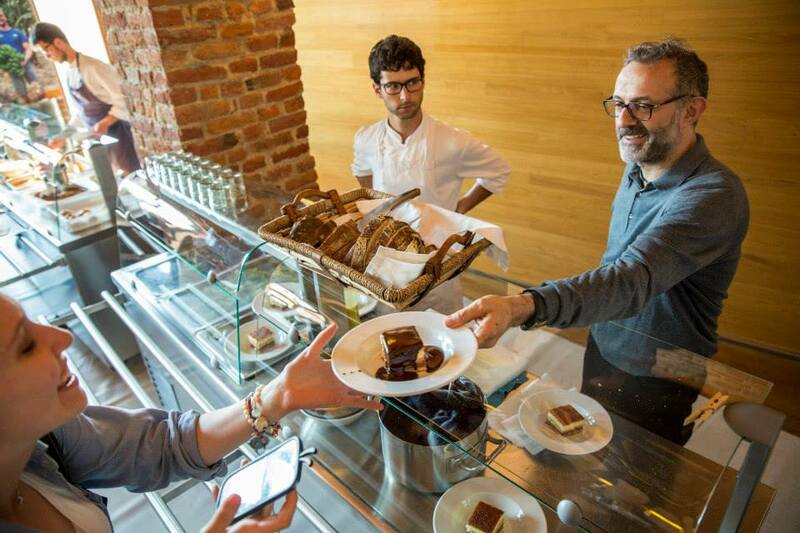 It’s about creating dishes from the heart that make people feel like they’re being cared for.” – Massimo Bottura. I have a lot of respect for Chef Massimo, not just because of his famous title, but also his heart to use his status to propel others to do social good. I remember distinctly when Chef Massimo spoke at my school and cooked for us at my school in Italy (the University of Gastronomic Sciences), the simple and innovative flavours of his food, and his inspirational talks motivating us to never give up on our food career. It gave me bittersweet memories about my days living in Italy, surrounded by friends who all aspire to work in Michelin star restaurants and become celebrity figures in the food journalism and critic world. 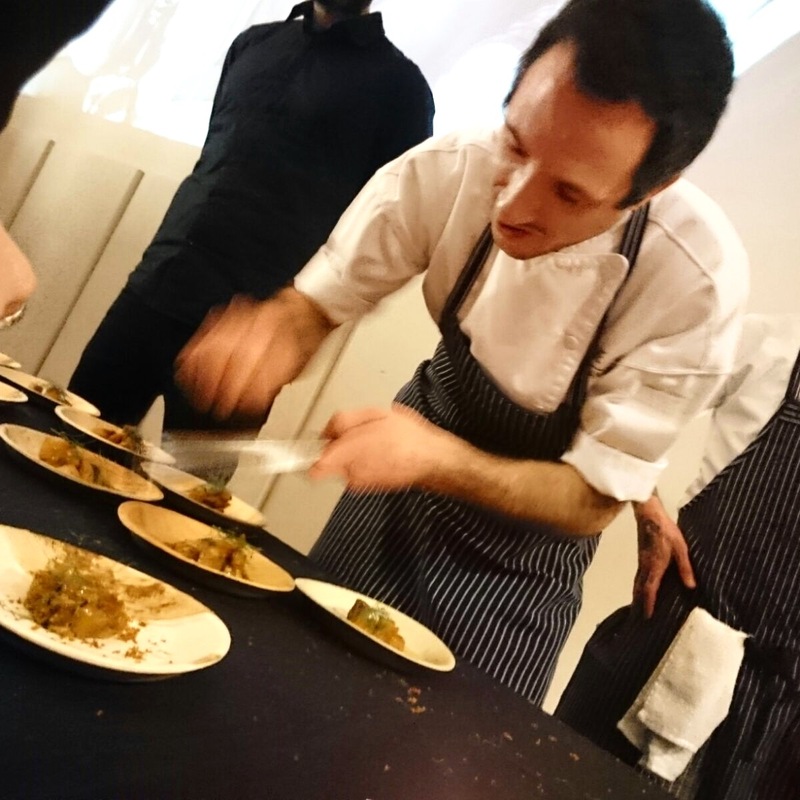 Some of my closest friends now work in Massimo’s top restaurant, Osteria Francescana, and I look forward to experiencing his innovative zero-waste cooking methods. ‘Theatre of Life’ was not only about the creation of the Refettorio. It was a film about warm, human, compassion. In the film, the soup kitchen was created with modern design and simple elegance in mind. The basis of uniting aesthetics and ethics into one. They wanted to create a space that serves as a place of comfort, a sanctuary, a place to call “home” for many. The film featured 6 guests who bear very different life stories, but share the same goal of regaining hope and dignity in their own ways. The Refettorio was more than a place where great chefs transformed waste food into delicious meals. 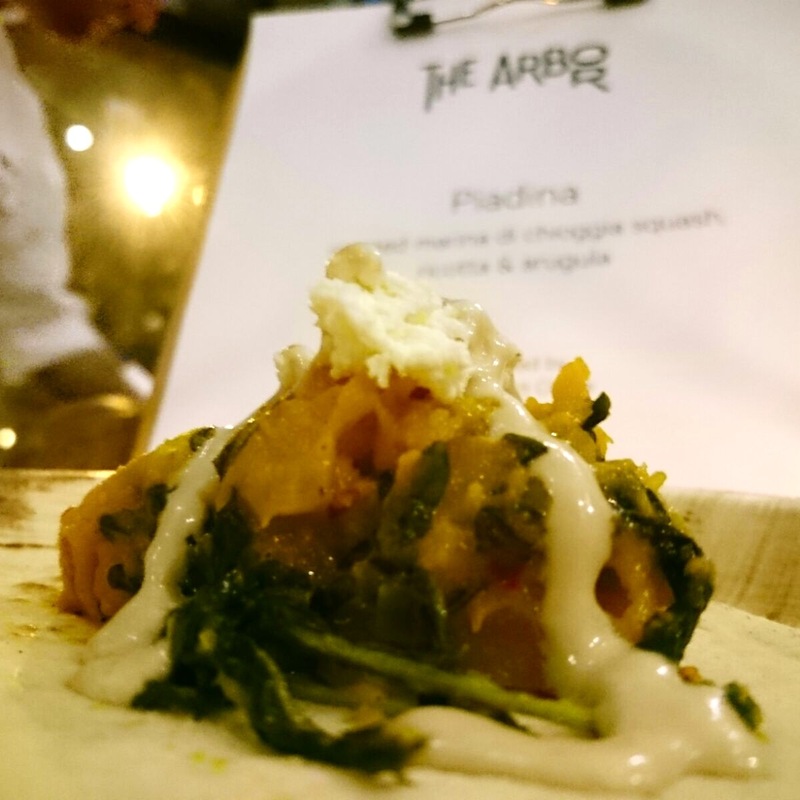 It was where the chefs got a chance to meet the people the Refettorio served. To take a peek through the eyes of their lives, their struggles – and most importantly their dreams and aspirations. This project sparked a benevolent flame in Chef Massimo’s heart. He then went to create a non-profit organization called Food for Soul to promote social awareness about food wastage and hunger all around the world. 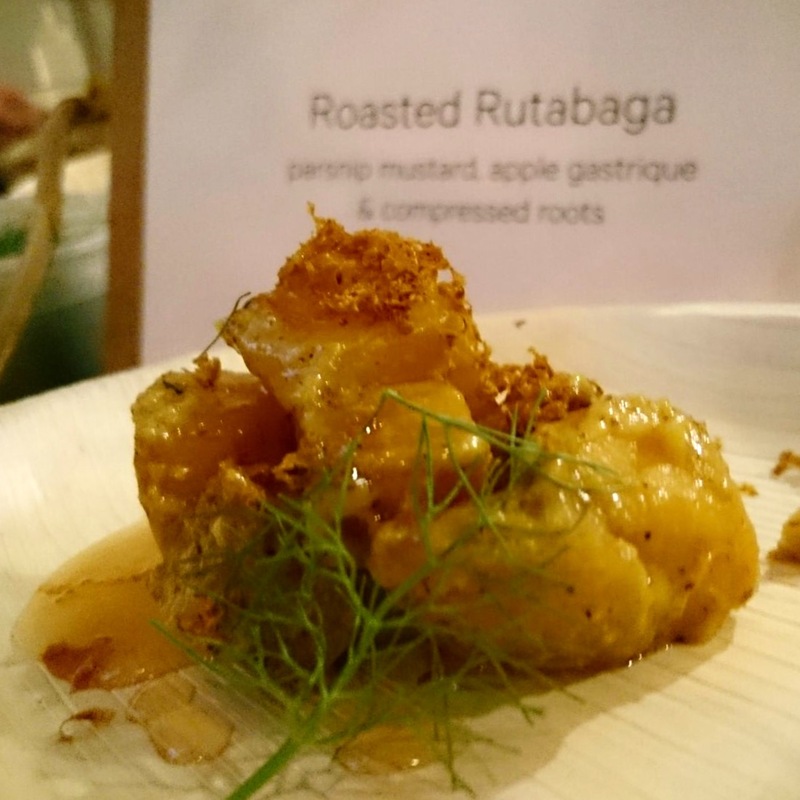 Since then, many chefs from around the world have united under this cause to build community kitchens in their own neighbourhood. It is without doubt that the human compassion we all hold inside can ignite actionable results like The Refettorio to improve the well-being of others in need. 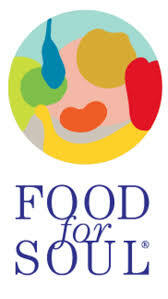 Learn more about the movie, Theatre of Life, and social gastronomy projects that have come about from Food For Soul movement. 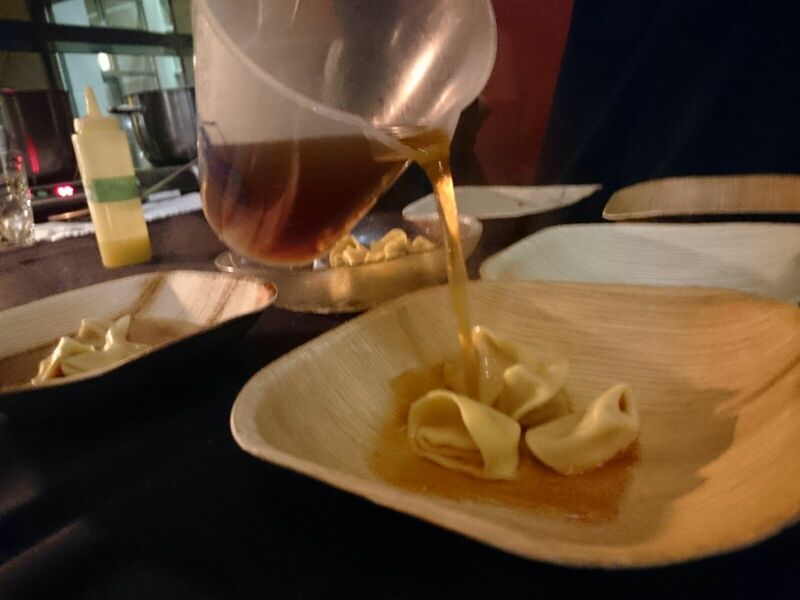 Dishes inspired by the philosophy of reducing food waste through culinary ingenuinty.